I have done very little quilting since I last posted. Some hand quilting at night to wind down and relax, but that’s about it. 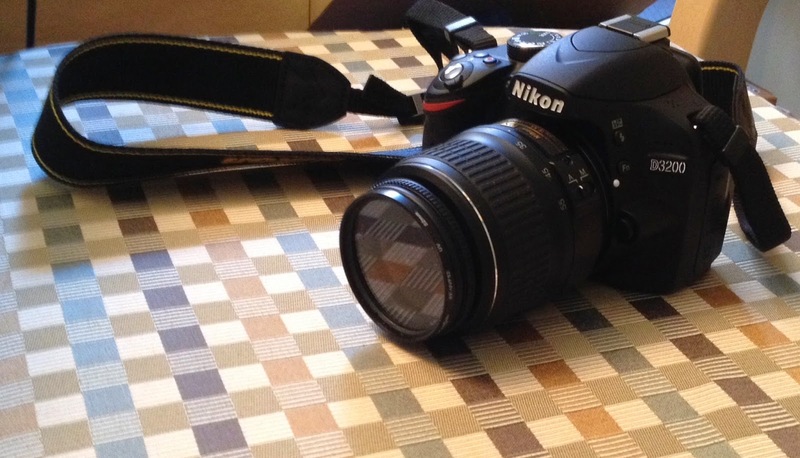 What I have done; I began my intensive digital photography class which meets for 4 hours on Monday and Wednesday mornings for five weeks. I’ve been back and forth, as has my wonderful husband, to Staples and Best Buy, buying or returning addtional items, such as the correct external hard drive that is compatible with a PC and a MAC, a better memory card, a card reader, and a flash drive I can devote just to photos for this blog. 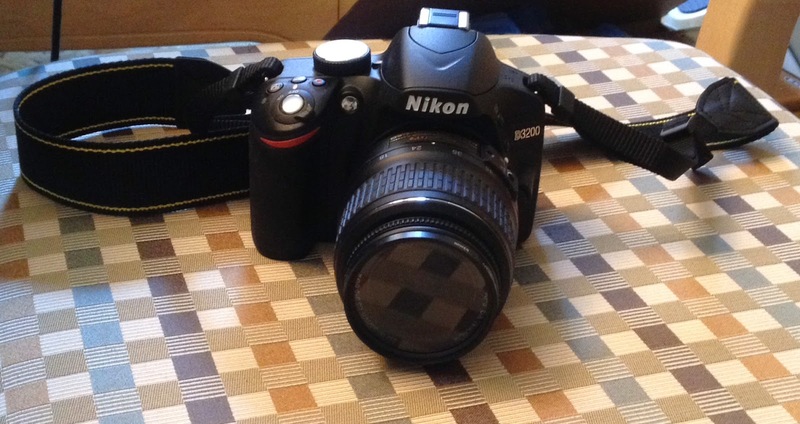 I bought a Nikon D3200. I am getting used to working the F stop, shutter and depth of field manually and automatically. Over the holiday weekend I will be getting in some sewing, but you can be sure I will be getting in a lot of practice. It’s a good camera. Have a great Fourth of July weekend! !